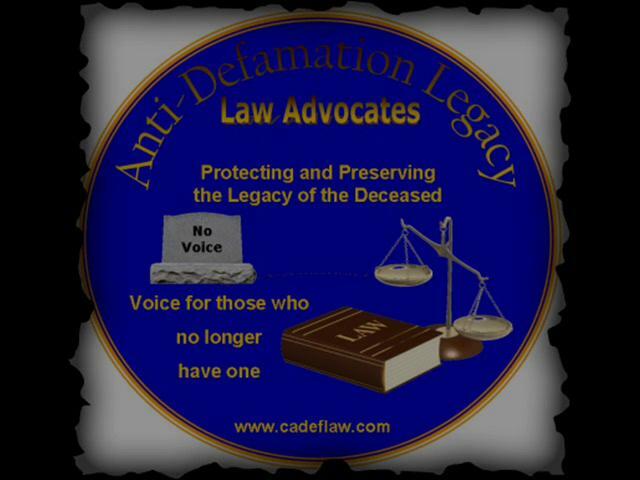 We are a passionate group who lovingly work towards our goal of vindication and advocacy for the defamation/slander of those who are deceased using Michael Jackson as a foundation. We believe that the “Legacy” of those deceased live on and should be honored. With these goals comes a special responsibility to stand up for what is right; stand up for those who are deceased and be their voice through ACTION. We would like to attract other like-minded serious contributors. We encourage innovative ideas. Out of respect for Michael Jackson, including other deceased persons, and each other we are interested in this site remaining well-mannered for all dedicated contributors and positive points of view which further this goal. Why the photo view is of Michael Jackson? 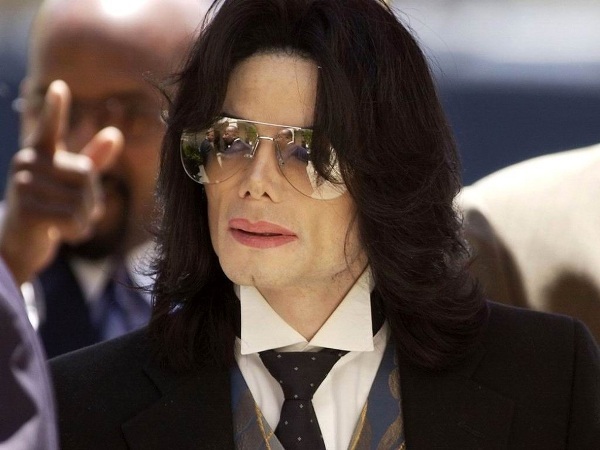 He is the inspiration for the “Anti-Defamation Legacy Law”.We ask you to name one person, other than Christ, whose character has been demoralized or assassinated as severely as Michael Jackson’s has? We rest our case and thank you for your continued support and dedication.